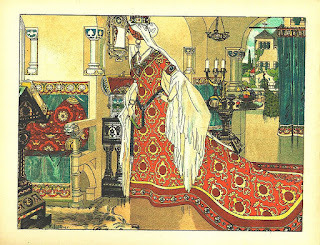 Back in 1812 the Wicked Queen in the Brothers Grimm story 'Snow White' had to go find her magic mirror each time she felt the need for reassurance as the 'Fairest One Of All'. These days most tablets and smartphones come with an extra camera lens facing back at us just above the screen. Plus to avoid the distorted goofie look of many a close-up shot, we can invest in a selfie stick to better capture our fine features from above or in profile. Any time, any place we are in need of an ego boost, instead of the doubtful chore of trying for a magic mirror on E Bay, we can check back through 'saved media'. 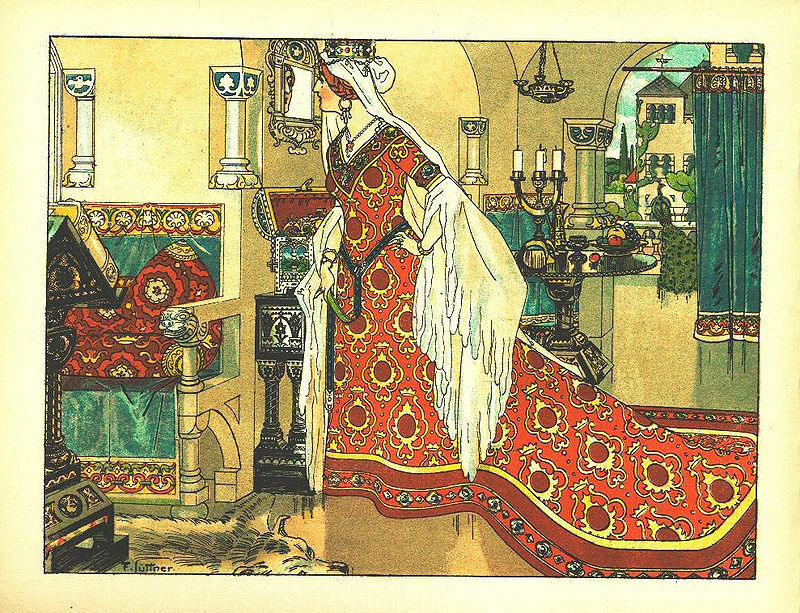 Captioning using phrases like 'The Fairest One' helps add to the warmth of our self-regard. Better still, why not us invest in a selfie drone? If we have US $700+ to spare it's coming time to pre-order a drone that takes pictures but needs no hand-held controller like today's - it just follows you along everywhere you go about your day. But wait! There may be a price to our vanity. While "there is no denying that the latest drone technology is impressive. And the footage is striking. Adventure travellers who wish to watch themselves scale Kilimanjaro or surf in Hawaii along the North Shore of Oahu will no doubt want one. 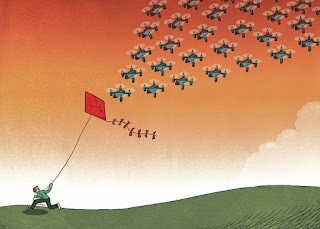 But if selfie-drones become staples of every traveller who can afford them, we stand to lose more than we stand to gain when it comes to privacy, safety and quality-of-life factors like peace and beauty". The selfie is here to stay, but what price our vanity in privacy loss? Perhaps when we get before much longer to being able to order the Invisible Flying Nanobot Selfie Camera it will be classed as 'For Military Use Only'? But, then, we'll just wait for army surplus; it won't be far behind. What Defines a Nation State?